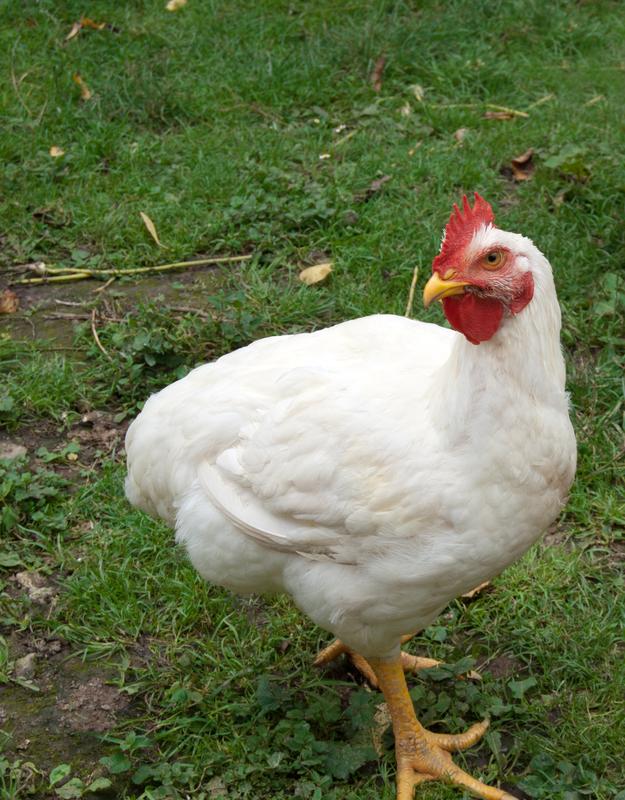 We here at Hoffman Certified Organics are ringing in the new year with a variety of 100% USDA Certified Organic birds. We are excited to be more than quadrupling last year’s chicken count. This year is shaping up to be a very busy and productive one. Here are the different types of birds we will be offering our customers in 2017! An industry leader in taste, the white mountain broiler chickens are a top performer. Weighing between 4.5-6 pounds, these chickens produce fine, tender breasts and thighs. These hardy turkeys are perfect for your large holiday gatherings. White feathered for a very attractive dinner table, these turkeys are known as the “Cadillac” of turkeys. These turkeys will grow to be anywhere from 15-25 pounds. 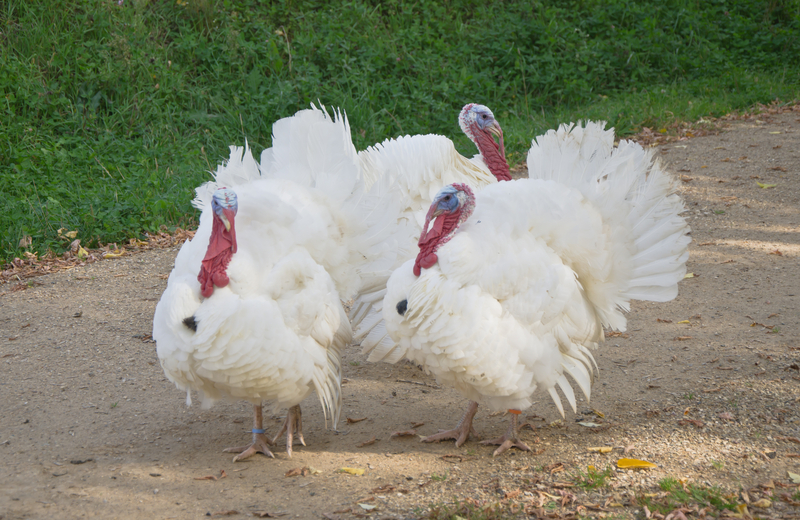 Due to the high demand of organic turkeys, our farm will have limited quantities available. Please reserve yours early for all of your holiday gatherings.